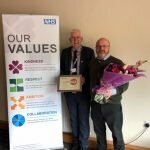 Cumbria Health on Call (CHoC) has been chosen from hundreds of applicants to represent north in a prestigious competition to mark the NHS’s 70th birthday. As north regional champion in the Excellence in Primary Care category, they will now vie with three other regional winners from across England for a national award to be presented at a special ceremony in the Palace of Westminster in July. Launched in February, it asked the region’s MPs to find and nominate those individuals or teams they thought have made the biggest improvements to health services in their constituencies across ten categories. Cumbria Health on Call was nominated by five Cumbrian MP’s: Mr Tim Farron MP, Mr John Stevenson MP, Ms Trudy Harrison MP, Mr Rory Stewart MP and Ms Sue Hayman MP. 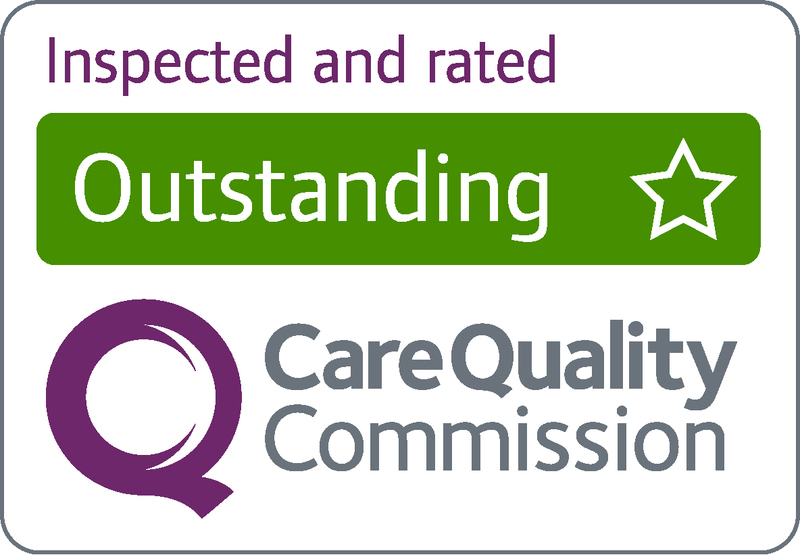 CHoC provides in-and-out of hours primary care services to the population of Cumbria and were the first out-of-hours service in the country to be rated as ‘Outstanding’ by the CQC. 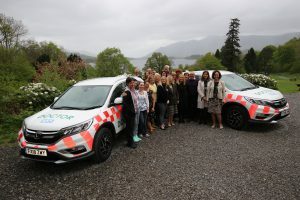 CHoC continually develop new and effective ways of providing care which have received national recognition, these include telehealth, hospital avoidance schemes and joint working with other providers. All with the aim of ensuring that patients consistently receive the right response, from the right clinician, at the right time. For more information please contact Charlotte Raw or Sarah Taylor-Howe at Cumbria Health on Call: 01228 514 830. The NHS marks its 70th birthday on July 5th 2018, and the NHS70 Parliamentary Awards is part of a range of activities being organised by NHS England and NHS Improvement to mark this milestone, and the achievements of the NHS and those who work for and with it. These range from ceremonies for NHS staff in Westminster Abbey and York Minster, the special 10p NHS coin released by The Royal Mint and new resources for schools to engage children and young people to think about a career in the NHS, to local open days, exhibitions and other events being staged by hospitals and other health organisations. People and organisations are also encouraged to take part in the NHS Big 7Tea, with tea parties happening across the country to mark the birthday, sharing their NHS stories and raising money for one of over 250 dedicated NHS charities. Find out more about NHS70 celebrations and how to get involved at www.nhs70.nhs.uk. Further information on the NHS70 Parliamentary Awards is available at www.nhs70awards.co.uk.